A chance meeting during a national funeral directors’ convention brings a Hollywood movie veteran to the Southtowns this weekend for a special charity premiere of the feature film, “Getting Grace,” about the relationship between a funeral director and a teen faced with terminal cancer. 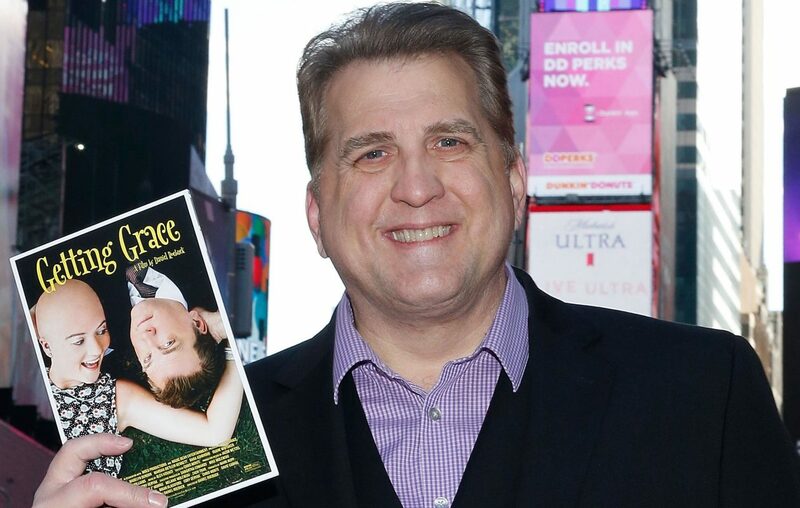 Actor Daniel Roebuck, who plays the funeral director, and Madelyn Dundon, who portrays the teen, will take photos with filmgoers and answer questions after the showing, which starts at 7 p.m. Saturday at St. Francis High School, 4129 Lake Shore Road, Athol Springs. Castiglia led arrangements for the premiere, his latest effort to provide greater perspective on death and grieving. He hosts annual cremation seminars, holiday gatherings and butterfly releases for those who have lost loved ones – and his funeral home in West Seneca serves as the site for monthly meetings of the Holistic Health Alliance of WNY. Proceeds from the showing of “Getting Grace” will benefit the Courage for Carly Fund at Roswell Park Alliance Foundation. Castiglia helped organize a VIP reception for the two film stars from 4 to 6 p.m. at Lakeside Memorial in Hamburg before the showing. Tickets for the VIP event cost $75; movie tickets cost $10. Both are available online at bit.ly/2V5yDpI.